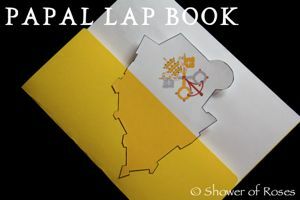 I have a few new sponsors to introduce you to this quarter including the brand new release from De Montfort Music, a lovely Etsy shop specializing in lace and ribbon, and a sweet friend and Catholic blogger who also has a little Etsy shop. Regina Martyrum Productions is back again this quarter, along with many additional returning advertisers. Be sure to check below for updates and specials! BENEDICTA: Marian Chant from Norcia is the latest release from De Montfort Music! "Inspiring, beautiful music of Chant at it's very best - from Italy by The Monks of Norcia. BENEDICTA: Marian Chant from Norcia is the title for this new recording of 33 tracks of Gregorian chant, including favorite Marian antiphons such as "Regina Caeli" and "Ave Regina Caelorum" but also previously unrecorded chant versions of responsories and a piece originally composed by the monks ( Nos Qui Christi Iugum, ) Some pieces are sung by the entire group, some by smaller ensembles of monks and others by soloists, imbuing 'BENEDICTA' with a variety of sound. Recorded on location at the monastery in Norcia, Italy, the album was produced by 11-time Grammy Award-winning producer Christopher Alder and engineered by Grammy-Award winning engineer Jonathan Stokes." Pre-order your copy of BENEDICTA today! 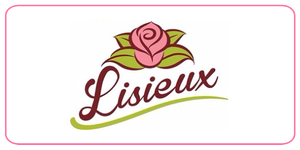 "Primrose Lace & Ribbon is your one stop shop for romantic trims and specialty ribbons sold by the yard that will surely embellish any creative project. I strive to provide you with a well-chosen selection of lace and ribbon that will help you achieve a timeless and charming style. My focus is on trims that are delicate, soft, and elegant in design. 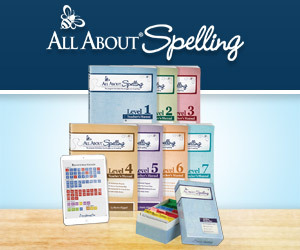 I also carry exquisite appliques and sewing embellishments that are perfect to compliment your special projects. Some common craft ideas in which you can use my trims include: doll clothes, costumes, masks, handkerchiefs, heirloom projects, Christening dresses, bridal gowns and veils, cake tops, wedding favors, floral arrangements, prom dresses, corsages, hair accessories, jewelry, scrapbooking projects, card making, home décor projects, crafted gifts, altered media, and fashion apparel. Also, I offer free combined shipping for multiple items: Pay shipping charges for the first item, each additional item ships for free." Visit Primrose Lace & Ribbon on Etsy and Facebook! 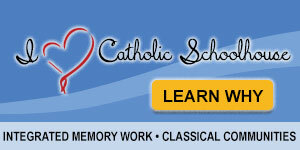 "Regina Martyrum Productions produces the finest works of Catholic audio theatre. 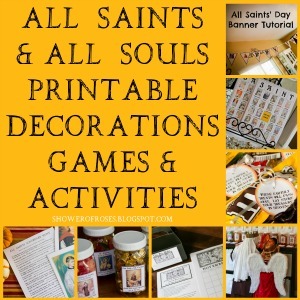 With emphasis on the lives of the Saints, these products are edifying, and entertaining. Stories hold our attention, teach us morals, and can teach a moral lesson while entertaining. We all love stories. Here at Regina Martyrum Productions, we provide high-quality, fully-dramatized Catholic stories. From Old Testament scenes to New Testament saints, we provide the best, timeless stories for today’s Catholic audiences. 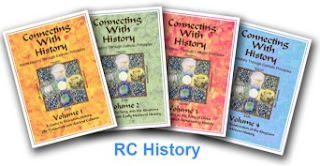 Engaging the power of your imagination while listening, you and your children will walk through the pages of the Church's history. These are not your run of the mill "books on tape!" Every production is packed with full cast, great music, and realistic sound effects! 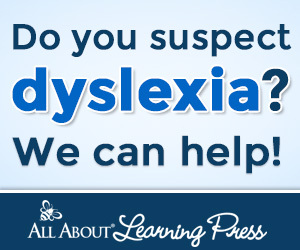 They are great in the car, at story time, or at anytime!" You can also follow Regina Martyrum Productions on Facebook and Instagram! 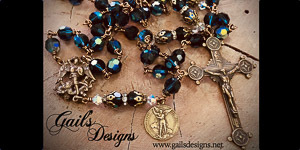 Jennifer Anne is one of the dear friends I've made here at Shower of Roses and I am happy to introduce you to her blog, Veils and Vocations, and her Etsy shop, Aurelius Cabrini. 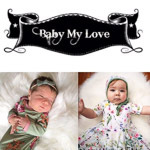 You can read more about Jennifer over at her blog and visit her Etsy shop which currently carries baby boutonierres, handkerchief bonnets, and a growing line of vocation peg dolls. Be sure to visit her blog and enter a giveaway for a chance to win a darling Jane Austen style dress for 18" dolls! A special thank you to all my returning sponsors! 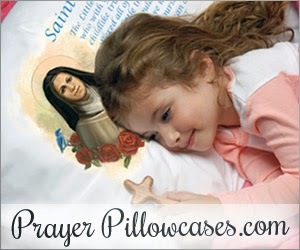 loved ones begin and each day with a prayerful heart. 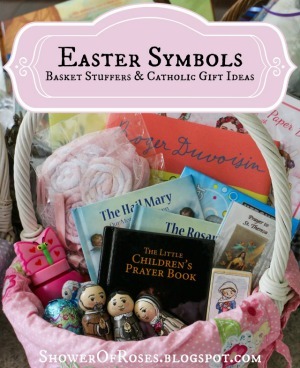 is the perfect place to find inspiring gifts for Catholic youth - from toddlers to teens. 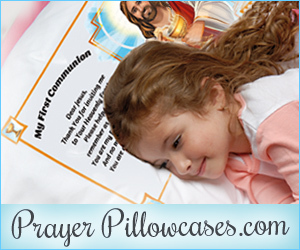 They offer many beautiful Marian gifts for the month of May, along with inspiring gifts for First Holy Communions and Confirmations! I've started using the new Life Is Precious Culture of Life Unit Study for Elementary Students from American Life League with my younger children and we are really enjoying the program so far. 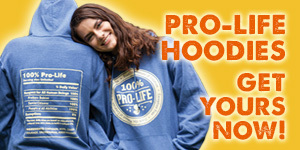 (I'm hoping to blog more about it soon, but right now we are focusing on the National Pro-Life T-Shirt Week contest that is happening RIGHT NOW!!) 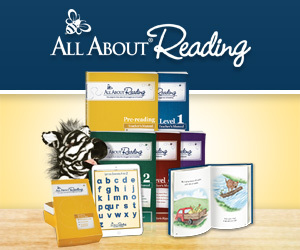 The program, which will help parents and teachers instill a solid pro-life foundation in their students, uses picture books to explore age-appropraite culture of life themes such as life as a preborn child, being uniquely created by God, the need to protect the innocent, and defending firmly held beliefs in the face of adversity." Visit the Culture of Life Studies website and follow the Facebook page! 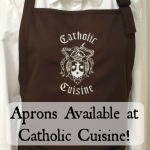 creates beautiful handcrafted gifts for the liturgical seasons including Advent, Lent and Other Seasons. 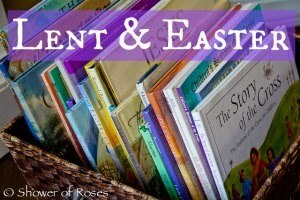 has been restocking her shop with all sorts of beautiful creations that would make great Easter, First Communion, and Mother's Day gifts! Custom orders are accepted so be sure to look through her past sales for ideas! Save 20% off all shirts for the month of May. "My name is Andrea, I am a Catholic, I love art, and I love "drawing the line" (or the thread, as the case may be) somewhere. I am a self-taught writer, artist, and embroiderer. I am interested in creating products that are unique, beautiful, enriching to the heart and soul, and made of high-quality materials. Basically, I'm trying to do the best I can with all the interests and abilities that God has so graciously given me. I love accepting commissions, so if you have an idea for a scapular please feel free to contact me. We will work together to make something special just for you!" 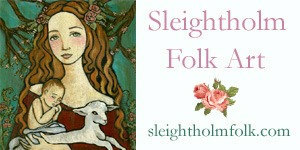 Visit Stella Marigold Art at Etsy or find her on Facebook. "A unique collection of American folk art created in the heart of the Oklahoma prairie. My inspiration comes from literary classics, spooky tales from the past, the pioneering spirit, my home town, Scandinavia and other lands far away." You can also follow Audrey Eclectic on Facebook and Instagram! Heather is currently offering a Mother's Day Sale! 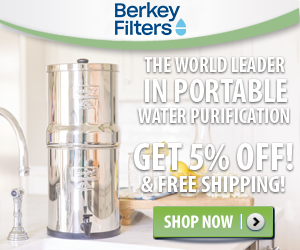 You can currently save 15% off your purchase with code MAMA15 at Audrey Eclectic! 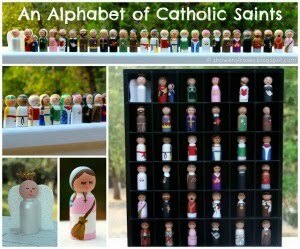 Visit Catholic Folk Toys for beautiful hand painted wooden saint dolls and more! Custom orders are welcome! 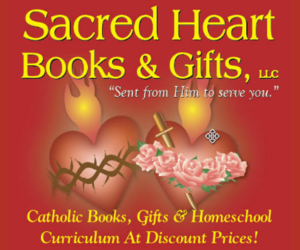 Sacred Heart Books & Gifts offers Catholic books, gifts, homeschool curriculum at discount prices! 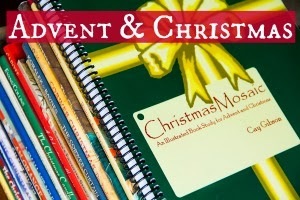 Linda at Sacred Heart Books & Gifts asked me to share that Memoria Press now has curriculum for special needs! She said that it looks so very nice and that many of the books are also used in other programs. 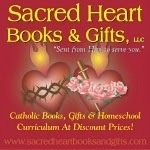 You can order Memoria Press titles at a discount from Sacred Heart Books & Gifts! Be sure to keep Robin Nest Lane in mind if you are looking for a new veil. Robin creates such lovely veils for ladies, girls, and even dolls! In addition to the website, you can also browse her veils over at Etsy. AlmondRod Toys makes Saint Blocks that are just the right size for little hands and can be used for imaginative play, building, stacking or collecting. 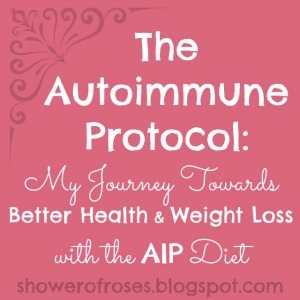 The front has a print of original watercolor artwork. The back has a quote or a prayer chosen to inspire little ones and the one that cleans up behind them. The saint's name, feast day and patronage are also listed; just enough to be a reminder and an inspiration for further learning. 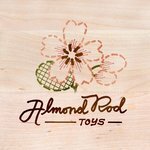 Visit Almond Roy Toys at Etsy and follow the Facebook page! During the month of May, Lindsey is offering Shower of Roses visitors a FREE BLOCK with your order if you'll offer a Hail Mary for the conversion of souls. You just need to type in the extra saint you would like in the notes section of check out along with the words "Kyrie Eleison!" 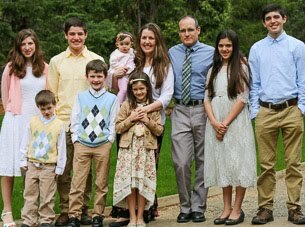 "JMJ - I am Carrie, a Catholic home educating mother of 7. I have always liked holy cards and have quite a collection. A friend of mine had some lovely cards personalized for her daughter's First Holy Communion many years ago and I remember thinking how lovely and unique they were. I wanted to have the same for my own children. 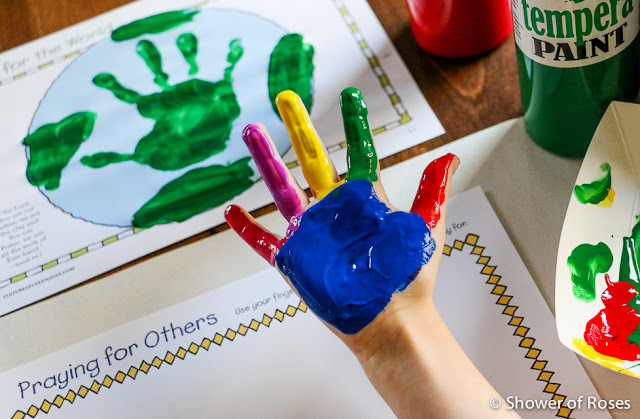 All these years later and with the help of some friends, it became a hobby of mine to personalize these special Keepsakes and offer them to you. If there is an image you are looking for but don't see it here in my Etsy shop, please contact me. Oftentimes I have them in-stock but haven't listed them yet. I will happily do bulk orders. Please contact me for pricing. I look forward to creating a unique, lovely, long-lasting Keepsake for your special occasion." Visit Keepsakes by Carrie at Etsy and follow the Facebook page! Have you seen the darling doll clothes from The Little Habit yet? My girls love them all. The newest release is the St. Brigid Outfit with Celtic Cross and various accessories. 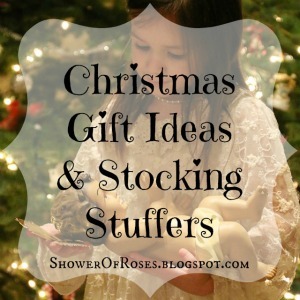 I'll have to add them to our ever growing wish list! If you are interested in advertising at Shower of Roses click here for current availability and to request more information.